As a young child I knew pretty early in life that I wanted to be a veterinarian. I have always loved animals and my first word as a child was “horse”. I grew up in Gilbert, Arizona where as a child I owned many different kinds of animals. 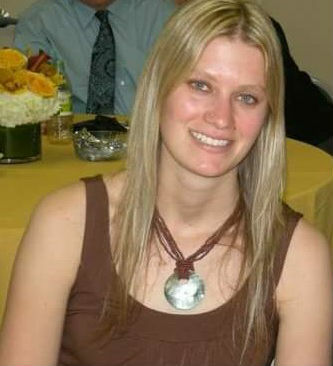 I graduated from Colorado State University Veterinary Medicine program in 2010. Upon graduation I settled in Flagstaff so I could escape from the “Big City” of Phoenix and move up to the mountains. Shortly after moving to Flagstaff I met my husband Max. 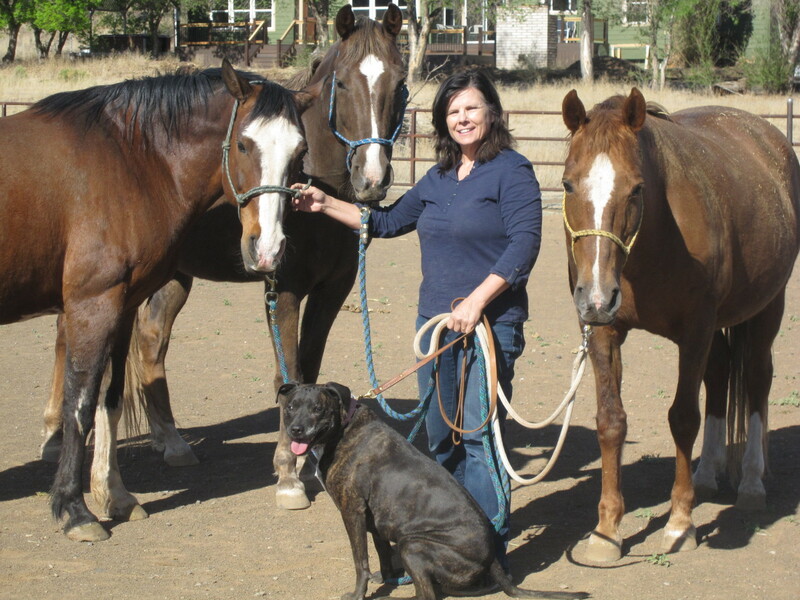 We enjoy spending time outdoors with our horses, goats, and dogs. We are expecting our first child shortly and can’t wait to introduce him to the beautiful mountain town we call home. I have a special interest in dermatology, dentistry, ophthalmology, and oncology. I moved to Flagstaff to attend NAU where I majored in photojournalism and art and graduated in 2003. 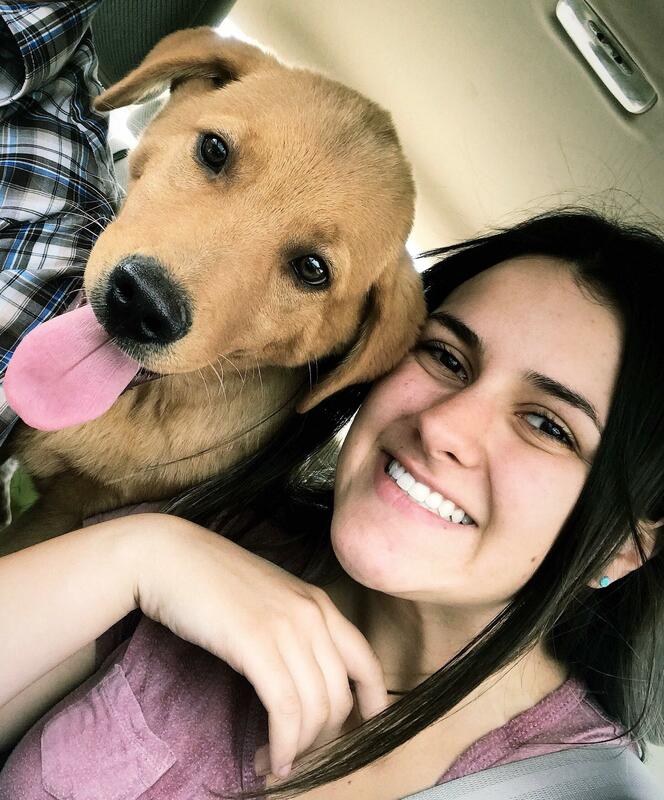 Shortly after graduation I felt that I needed to change paths and started to persue the sciences and worked towards applying to veterinary school. I graduated in 2014 from Michigan State University Veterinary Medicine program. I grew to love Flagstaff so knew upon graduation that I wanted to move back to Arizona and find a job in this beautiful mountain town. I enjoy the outdoors and in my free time you may see me snowboarding, playing soccer, and hiking. I am married and have two beautiful little girls. My interests are in soft tissue surgery and internal medicine. I love my job here at CAWC. Working here is exciting, we're like one big family. My favorite part about my job is all our clients and their pets. I have a couple critters of my own and we love going on hikes and doing anything involving outdoors. This opportunity of working here at the clinic is a big step towards my future involving business. Our staff is so loving and caring towards one another, I wouldn't want to work anywhere else. I joined the Continental Animal Wellness Center team in August 2017. My passion for helping others lead me to want to be a part of an amazing team of doctors and co-workers whose sole purpose is to help animals and their families with the upmost care and compassion. In my spare time, I enjoy spending time with my family, friends, and pets. 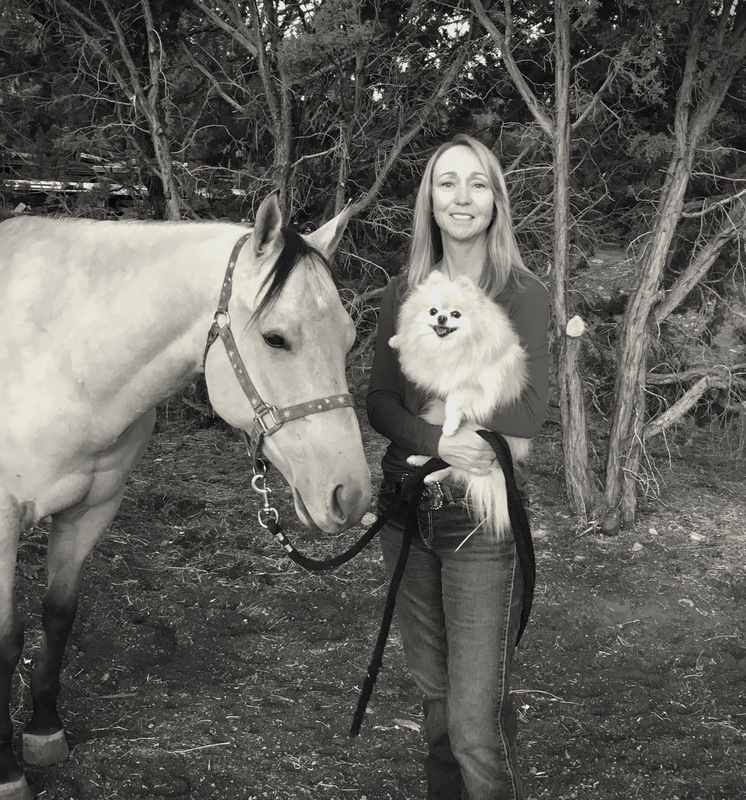 I spend most of my time doing outdoor activities such as rock crawling with my husband, trail riding my horse “Luci” and competing in Cowboy Mounted Shooting. Ever since I was a young girl, animals of all kinds (but especially horses) were my passion. In the search of finding my first horse I came across Continental Animal Wellness Center and met Dr. Bruchman. When I walked in that day I fell in love with the clinic and I knew I would work here someday. I absolutely love how versatile my job is, it has allowed me to grow and learn in ways that will help me in my future as a veterinarian. When I’m not at CAWC, I am probably either studying the courses needed for vet school at CCC, or at a rodeo as your 2017 Flagstaff Pro Rodeo Queen! This opportunity of working at the clinic has been a huge step toward my future goals and I am so excited to see how else I will grow from this experience! I love everything dental especially taking x-rays and scaling teeth. I also really enjoy helping the doctors with procedures. In my free time I enjoy fishing, being out in the woods, and arts and crafts. 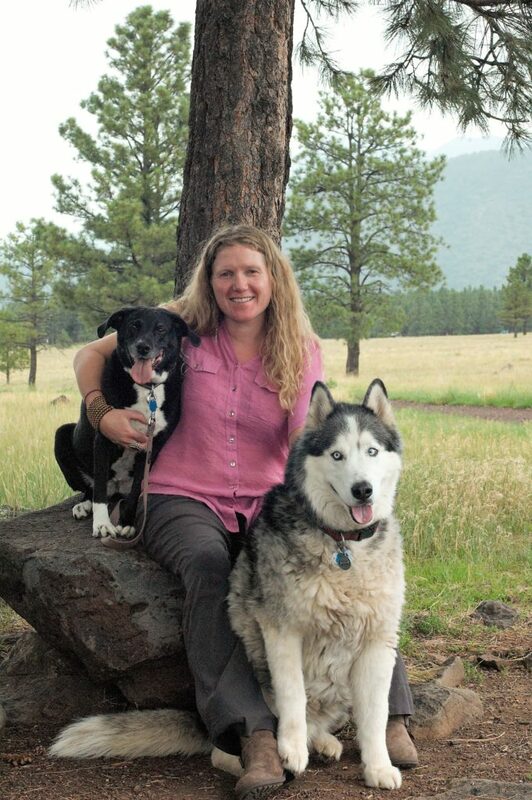 CAWC has been taking care of my critters since I moved to Flagstaff in 2013. I knew even before I started working here what a caring and skilled group of people work here. Interacting with our clients and their pets is my favorite part of the job. I am married and have two children & two grandchildren. 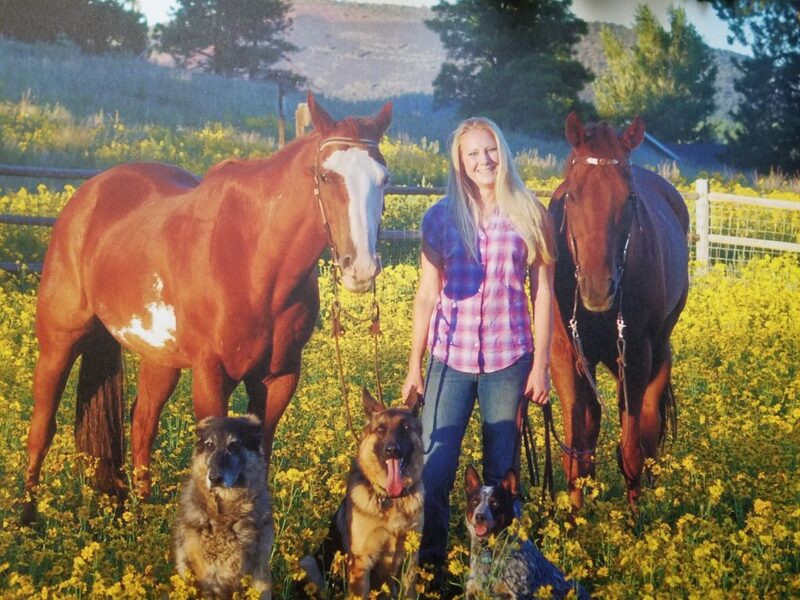 When I’m not working I enjoy spending time with my family, which includes our dog Cinder and 3 horses; Dusty, Ranger & Journey. I’ve been interested in becoming a veterinary technician since the end of my high school career. I graduated from NAU this past December with a degree in Biology and am also starting my CVT school in July. I have had animals all my life and now that I live on my own I have two dogs and four cats. Working at Continental and getting to meet so many new animals with so many different personalities is amazing! I’m so glad I have the opportunity to learn and grow here with the amazing staff and clients. 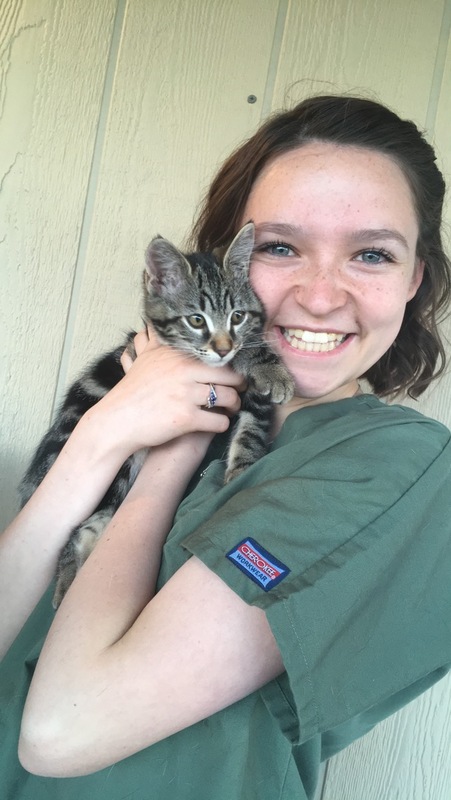 I am a full time student at CCC and am working toward my biology degree in preparation for veterinary school. I knew since day one that I wanted to be a veterinarian and am thrilled to have such great role models in Dr. Bruchman and Dr. Dobbin! My coworkers inspire me to learn as much as I can about animals and the veterinary profession. I love all animals and have had many fun pets including dogs, cats, goats, llamas, and even a macaw. In my free time I love to read and spend time with my pets.